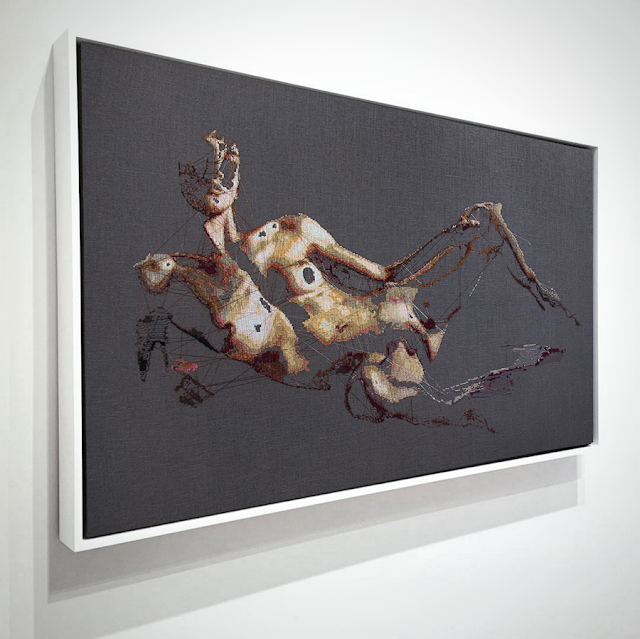 ICONICITY brings together contemporary artworks that examine the concept, construction, and mythology of the icon. Guest curated by Munich-based artist and curator Gretta Louw, the exhibition includes video, software and net art, textile art, and digital prints by nine international artists and artist groups. 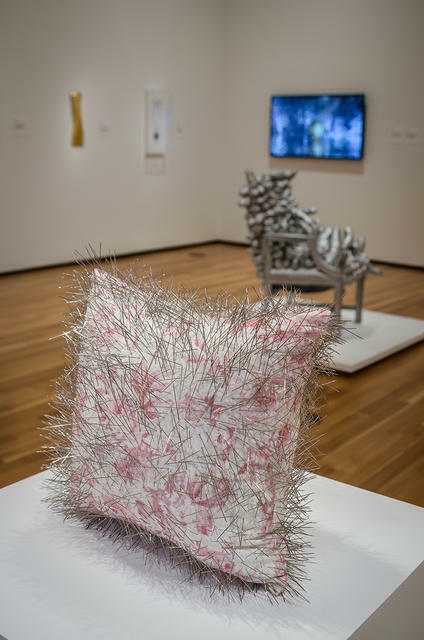 The exhibition connects women artists working in the tradition of women's work with progressive women candidates running for office in the 2018 elections. For more up to date information, please like her page on Facebook and follow Alicia on Instagram.